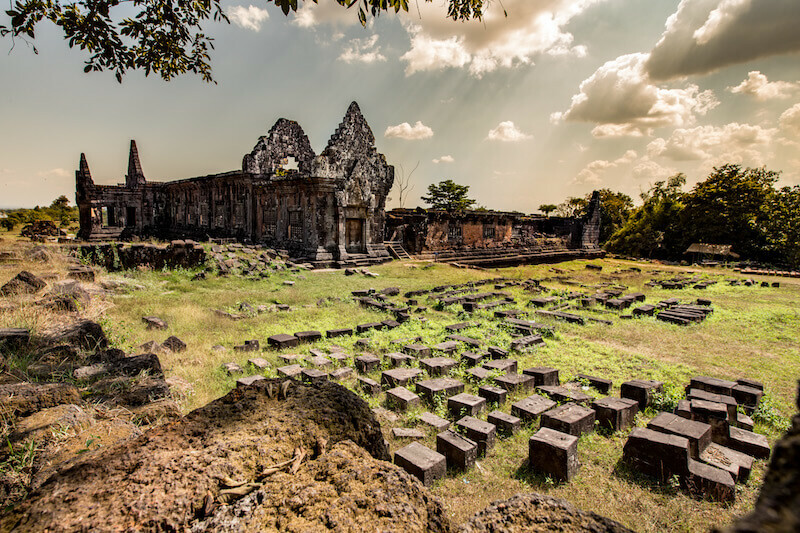 The beautiful and romantic Wat Phou temple complex is one of Southeast Asia’s best examples of both early and classic Khmer architecture. 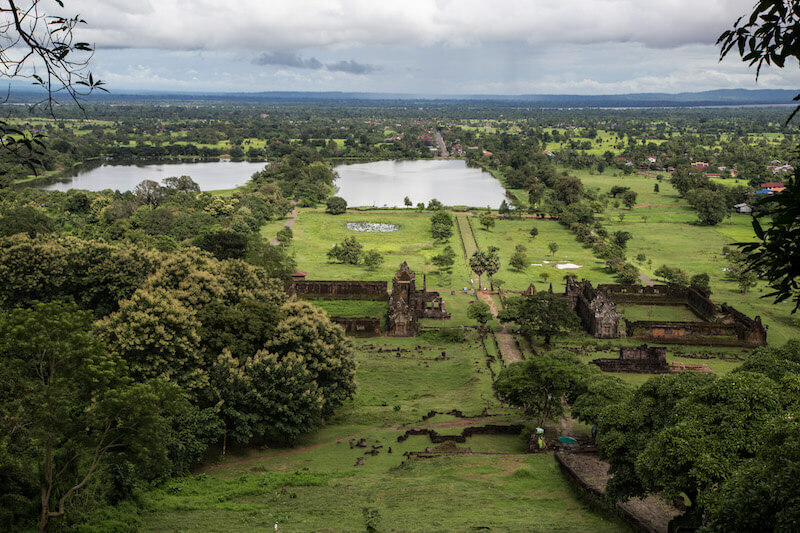 Built between the 6th and 12th century, it is located on a hillside offering stunning views over the surrounding lands and Mekong River. 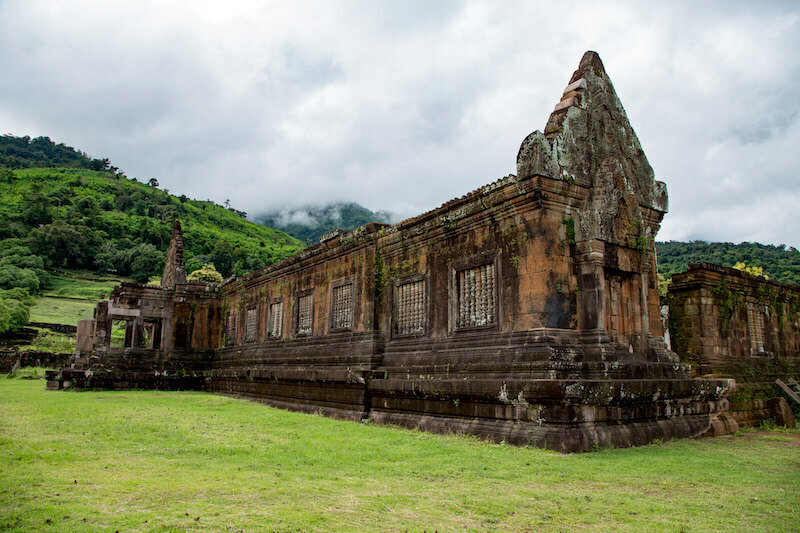 Wat Phou, a very important and venerated religious center, is a UNESCO World Heritage Site since 2001. Enjoy Champasak Ancient Town, it’s pretty wooden houses in Lao traditional style (especially the Champasak last King’s wooden teak house) mixed with French colonial architectures. On the way back from Wat Phou, have a stop for a drink or experience Lao food from the local restaurants on the banks of the Mekong River. On every Friday morning from 4 am to 8 am, the Morning Market is open and trading local products. 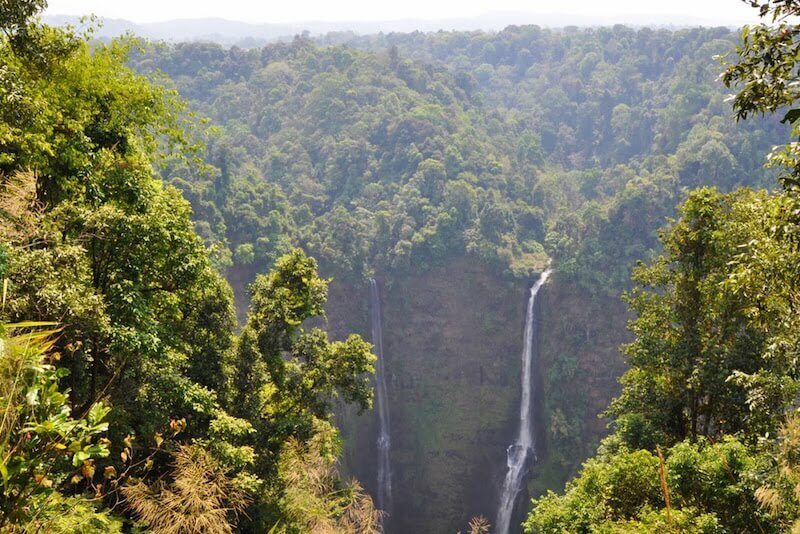 The Bolaven Plateau, famous for its coffee and tea plantations, is located in an ancient volcano that erupted millions of years ago. 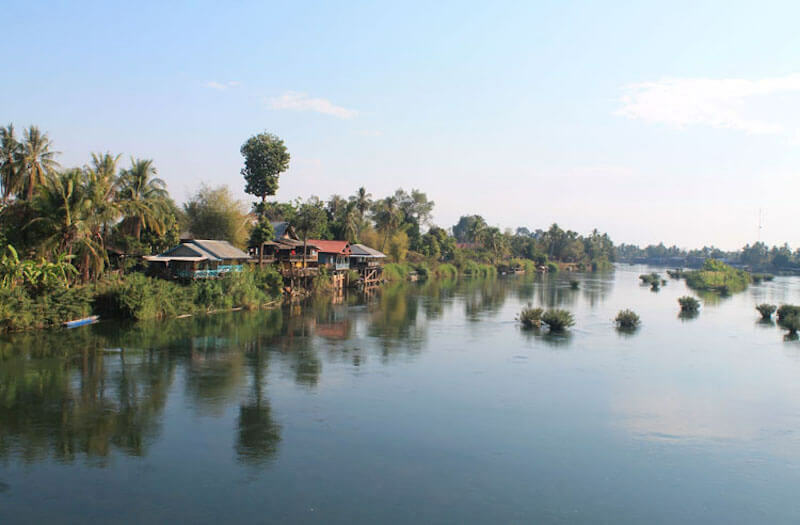 The area spans 50 km of Southern Laos’ most vegetated area. 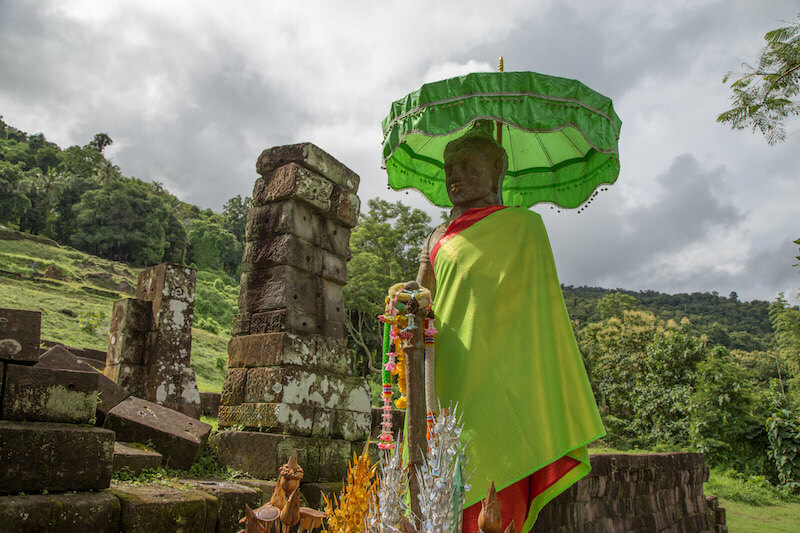 From an altitude of 800 to 1350 meters, The Bolaven is green all year round and cooler than the rest of Laos and Thailand. 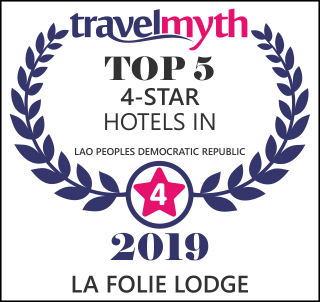 Surrounding the plateau there are a number of ethnic villages who grow their own coffee, protected national parks, dramatic waterfalls, remote hill tribes, dense jungle and a taste of some of the world’s most precious coffee beans. 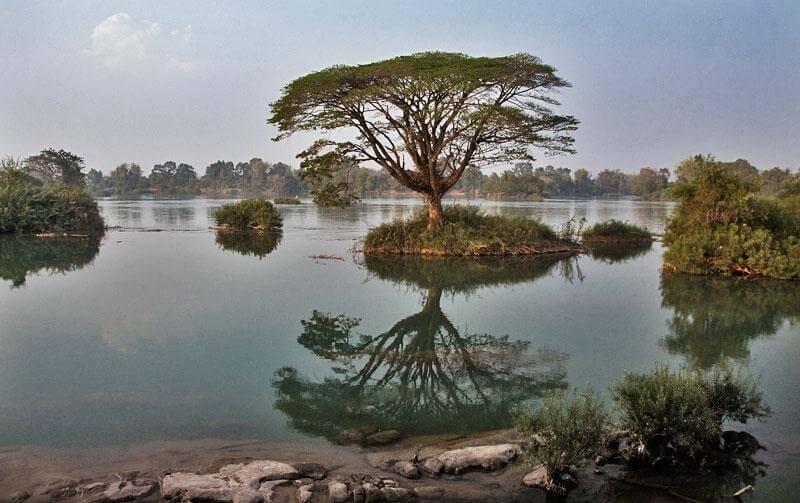 In Southern Laos, close to the Cambodia’s border, a multiplicity of big or smaller islands are located on the Mekong River. Their Lao name is Si Phan Don, which literally means 4000 islands. 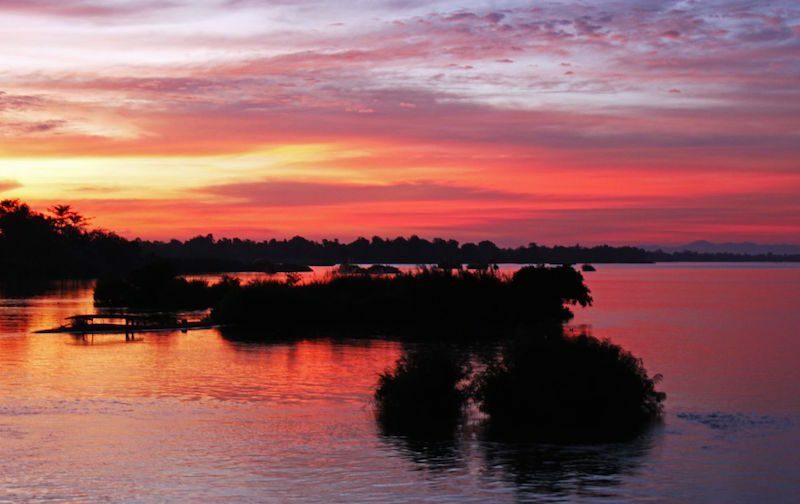 Si Phan Don represents an essential ecological area of the Mekong River. 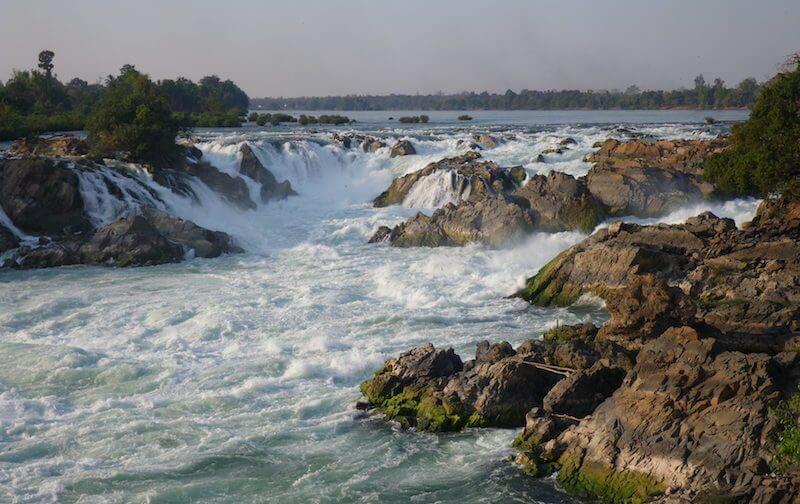 The braided channel slowly winds its way through a region that provides the highest number of fish consumed in the country and is home to the globally vulnerable Irrawaddy river dolphin. 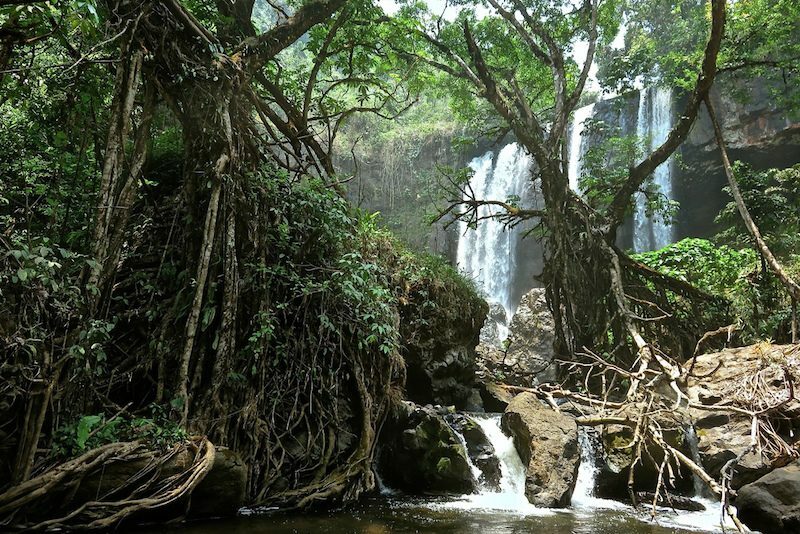 On Don Khone island, if time allows, do not miss the charming Li Phi falls, but avoid bathing from the tempting small beach, strong current could cause drowning. 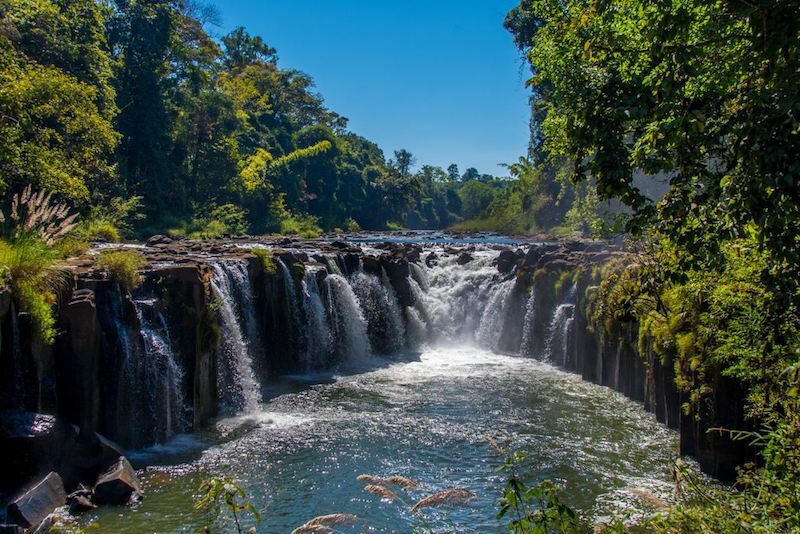 Lower South, the prestigious and impressive Khon Papeng falls will never be forgotten if you have a chance to visit. 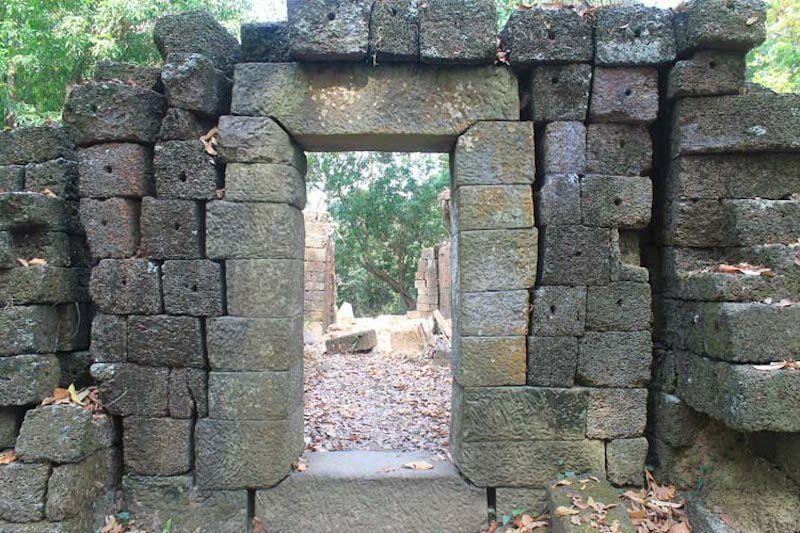 Guests can take a boat in front of the lodge to cruise down the river to the far end of the island, and visit Tomo ruins, a remain of a pre-Ankorian Umong Temple, in the middle of a very wild but romantic forest. 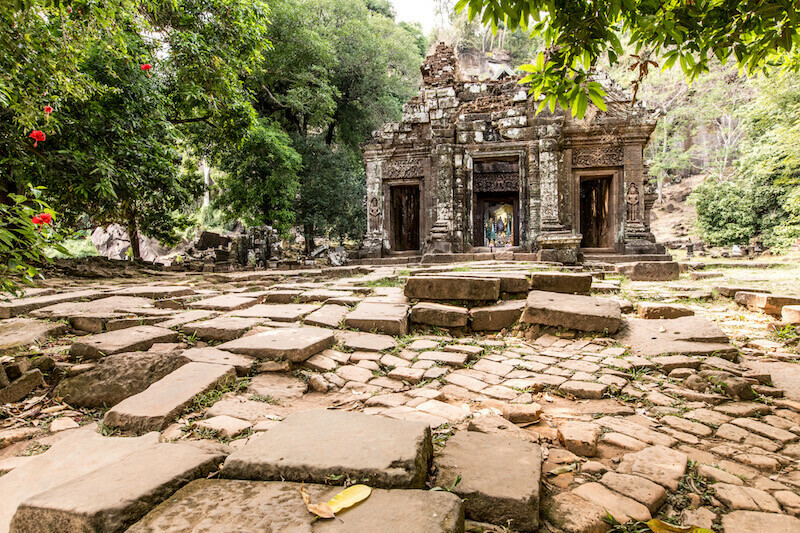 According to archaeologists, this temple is considered to have been built in nearly the same century as the Wat Phou temple, but a lot more stays to be discovered. 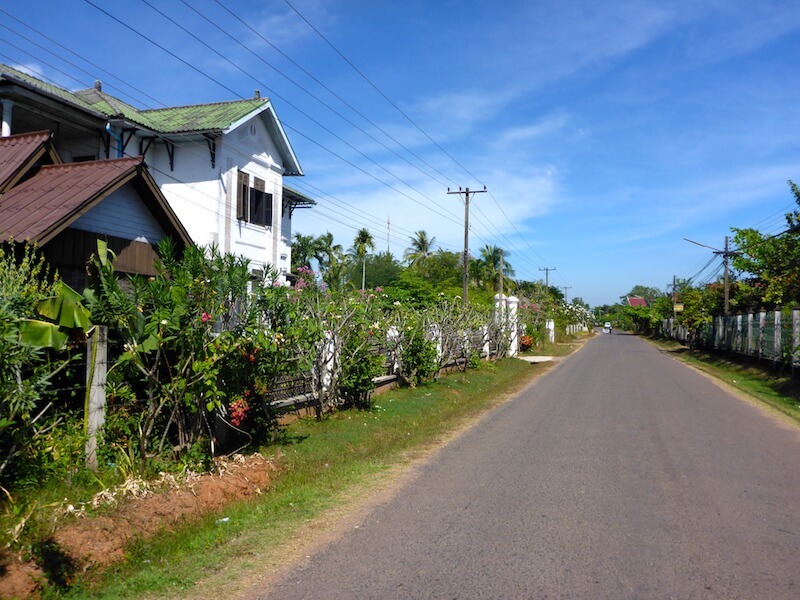 This trip would include a stop at Ban Tomo village and Ban Than Thip, charming small villages difficult to access by road on wet season. 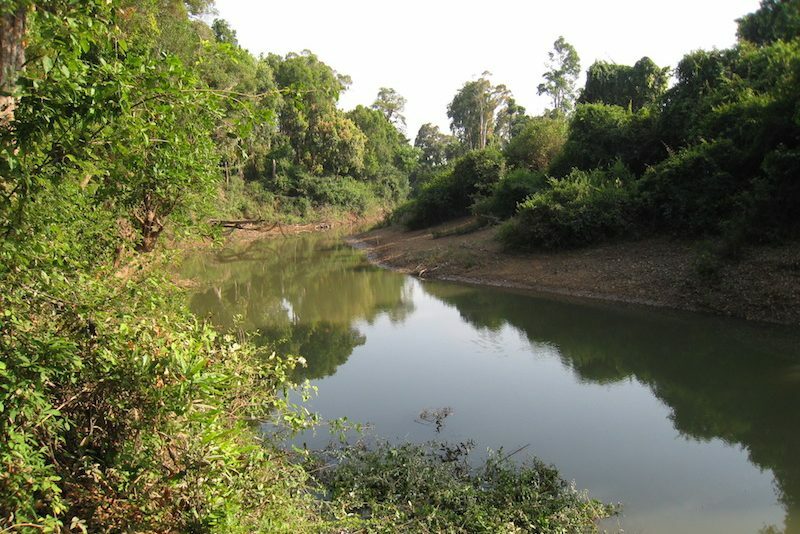 Ban Kietgnong village or Elephant Village is located in Xe-Pian, a vast National Protected Area established to conserve biodiversity and considered to be one of the most important conservation areas in Indochina. 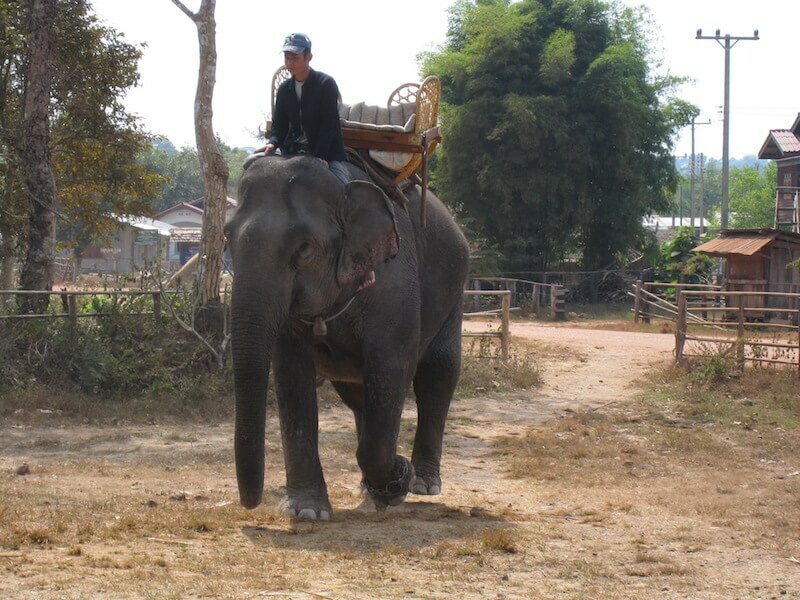 Most visitors to the Elephant Village ride an elephant through the village to the top of Mt. Asa, where you can enjoy a a view, when the day is clear, on beautiful mountains, rice paddies and marshland. 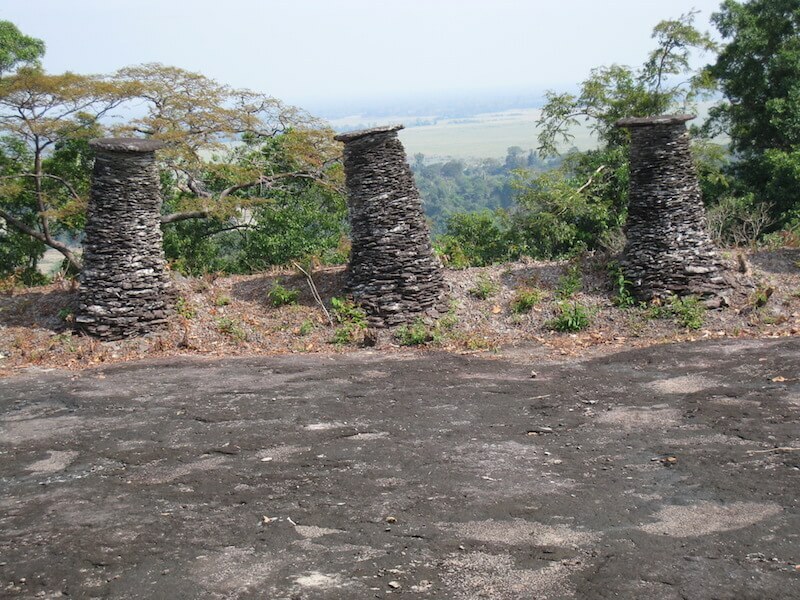 You will also visit unusual and mysterious archaeological ruins. If you feel more adventurous, we also can arrange a trek through the Xe-Pian conservation area. 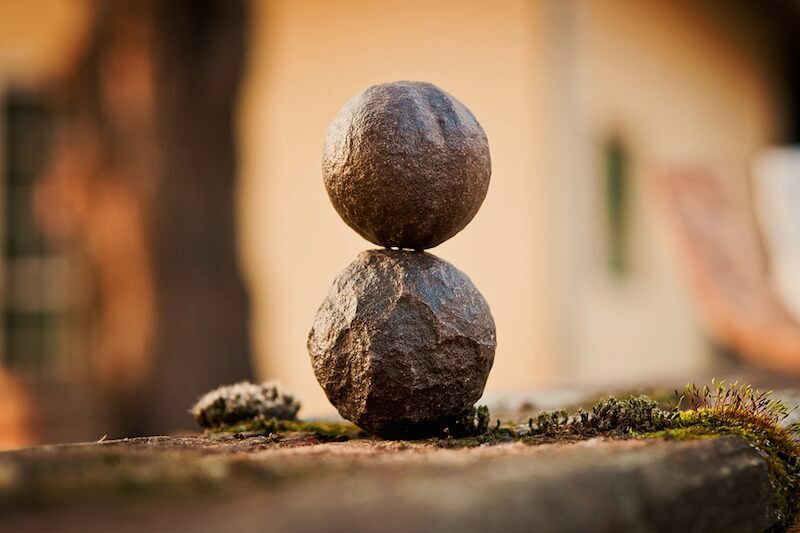 Just on the opposite bank of the Mekong, Champasak Spa is a charming and professional wellness center. 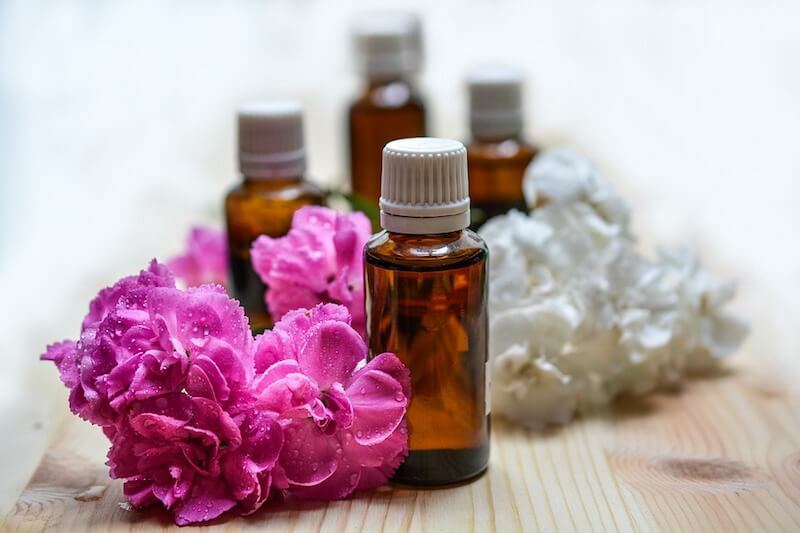 In a beautiful traditional wooden house set in a tropical garden, alongside the Mekong river, Champassak Spa offers a wide range of Lao and Asian massage, ranging from a traditional one hour body massage to a full-day treatment. 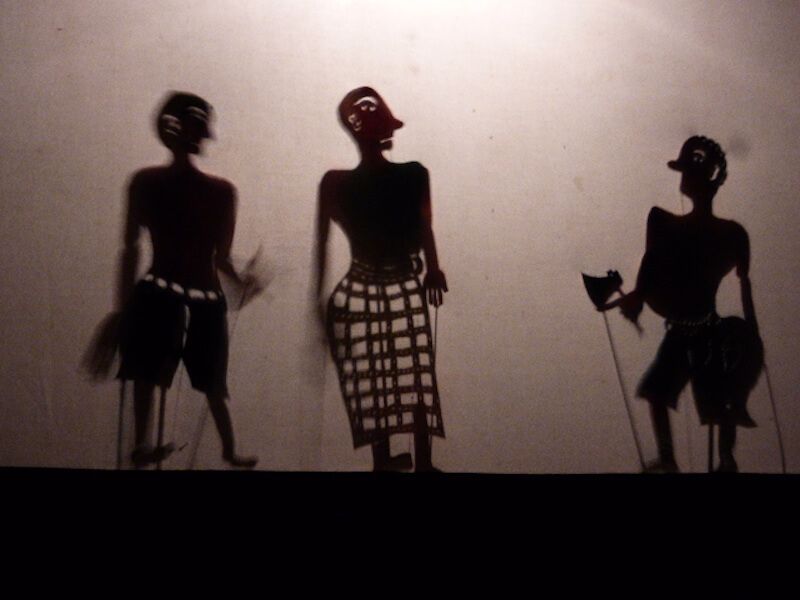 Composed of 14 artists (musicians, singers, comedians and puppet players), the Shadow Puppets Theater in Champasak Town presents a delightful show several nights each week during the High Season, from mid-October to mid-April. Many of the puppets date back to the 1950s. 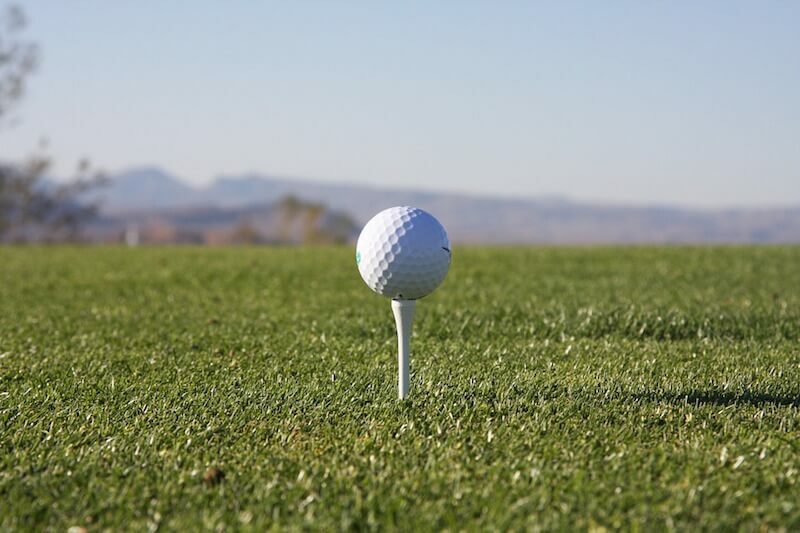 Located just outside the town of Pakse, this entertaining 18 holes golf course is surrounded by the jungle. 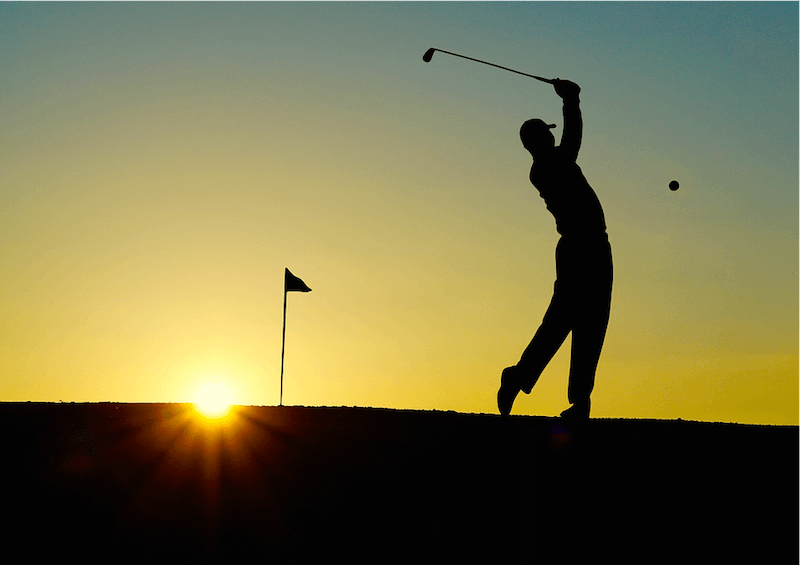 Caddies, carts and golf bags can be rented on site. No place for slice or hook !